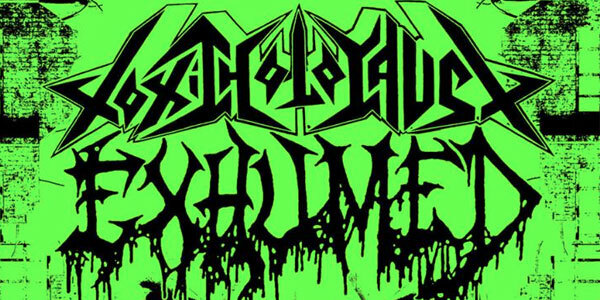 TOXIC HOLOCAUST, EXHUMED, RAMMING SPEED AND MAMMOTH GRINDER TOUR DATES ANNOUNCED! LISTEN TO A NEW EXHUMED SONG RIGHT NOW! 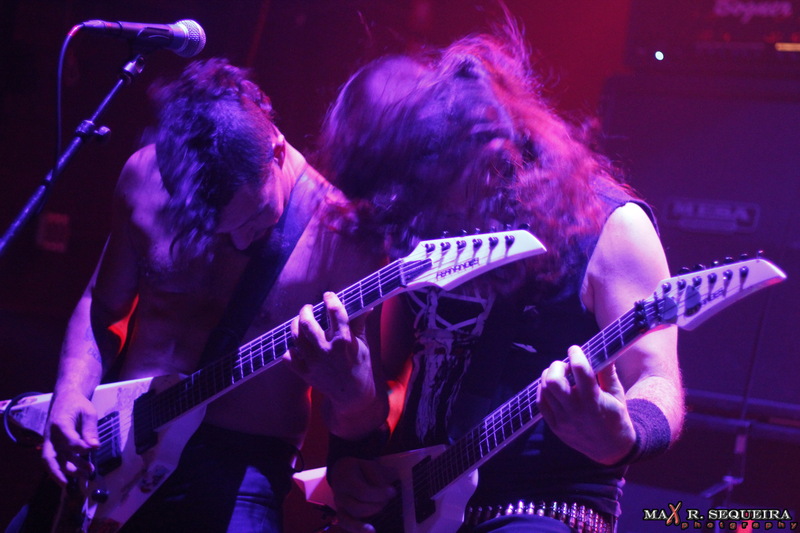 EXHUMED LIVE PHOTOS FROM NEW YORK CITY BY MAX R. SEQUEIRA! 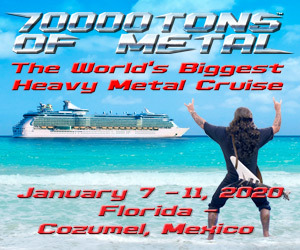 DYING FETUS, EXHUMED AND MORE FROM THE FRONT ROW IN FLORIDA! EXHUMED: “NECROCRACY” FULL ALBUM STREAM IS HERE! 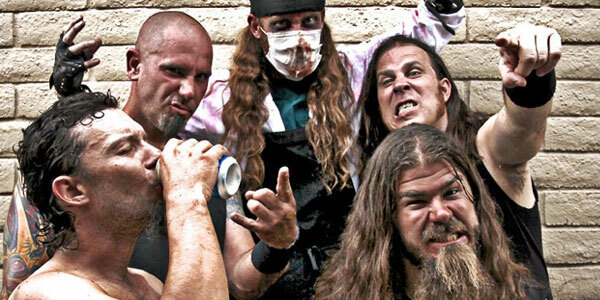 LISTEN TO ANOTHER NEW EXHUMED TRACK NOW! 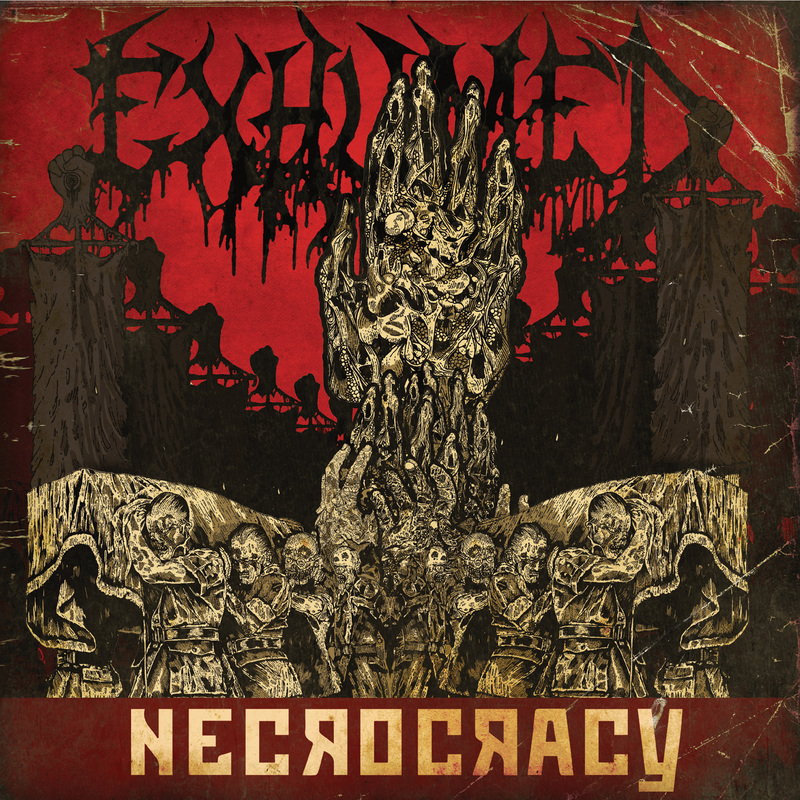 REVIEW OF NECROCRACY FROM EXHUMED! Exhumed’s upcoming release is set to descent on August 6th through Relapse Records and it is set to blow you away with blood, guts and all things gore! Watch Miss Bomb give it the once over below and catch them on tour with Dying Fetus later in the year. 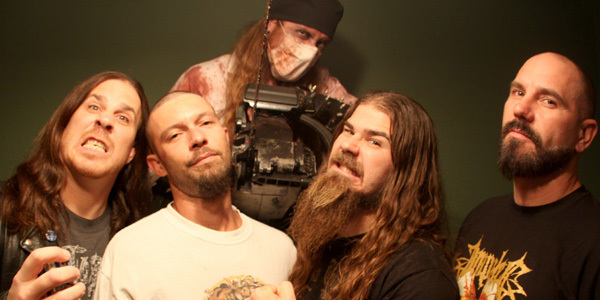 EXHUMED: “COINS UPON THE EYES” VIDEO RELEASED! EXHUMED: “NECROCRACY” IS COMING IN AUGUST! THE DYING FETUS NORTH AMERICAN HEADLINING TOUR IS BEYOND BRUTAL!